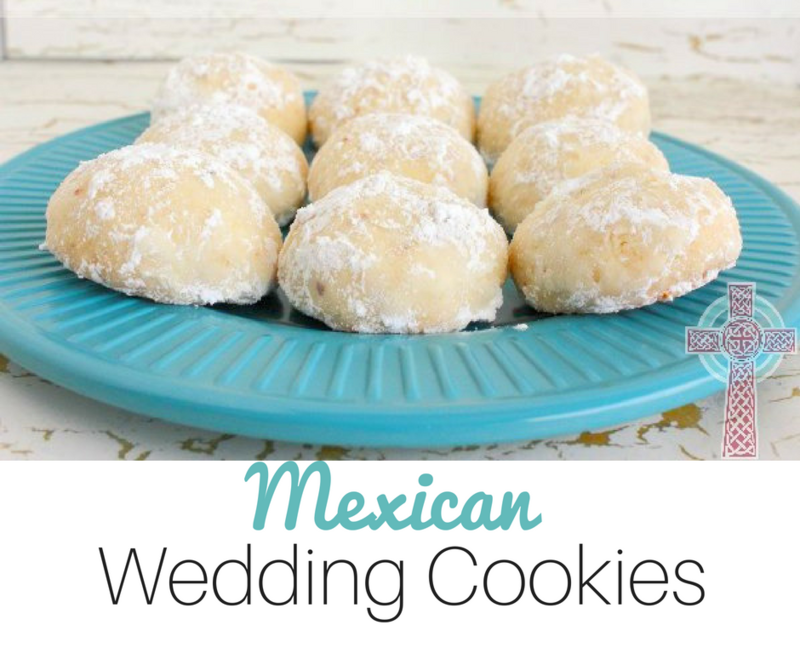 Mexican Wedding Cookies - The Kennedy Adventures! When we study some of our list of Catholic saints, we enjoy hands on activities and crafts. 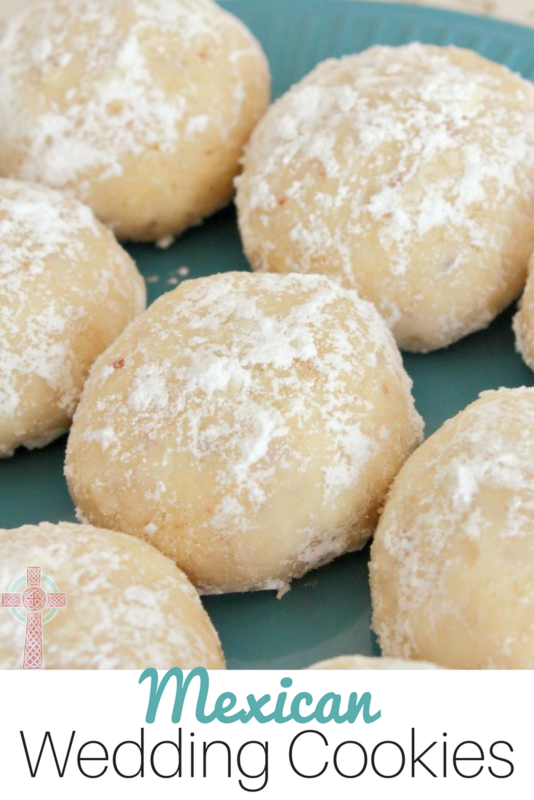 As we celebrate the feast of Our Lady of Guadalupe in a few weeks, we’ll be enjoying one of our favorite Christmas cookies during our Mexican dinner. 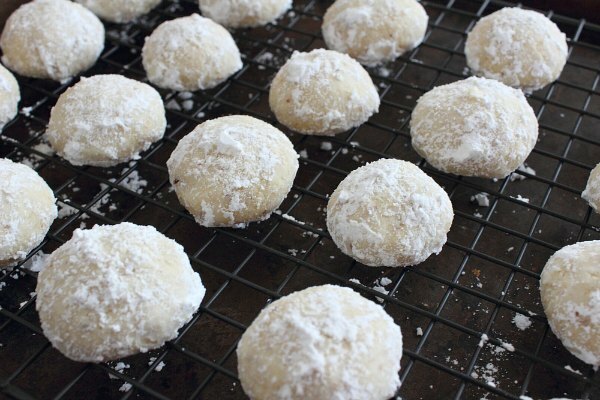 The recipe is simple, but absolutely delicious! 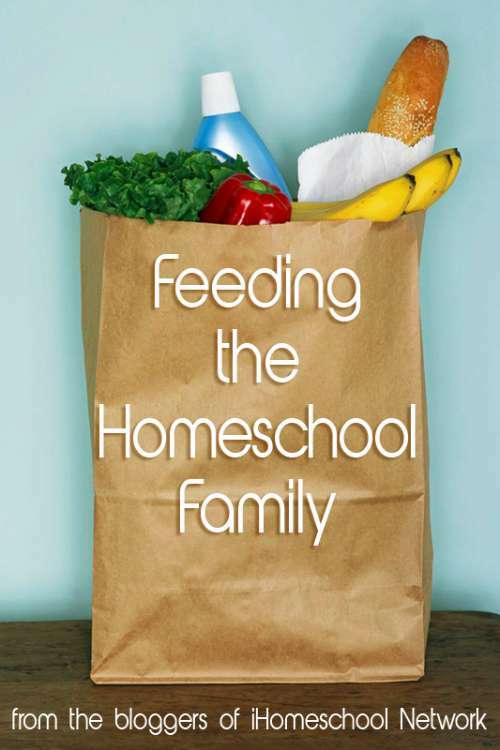 Grab a stool or learning tower and let your children help you out in the kitchen. 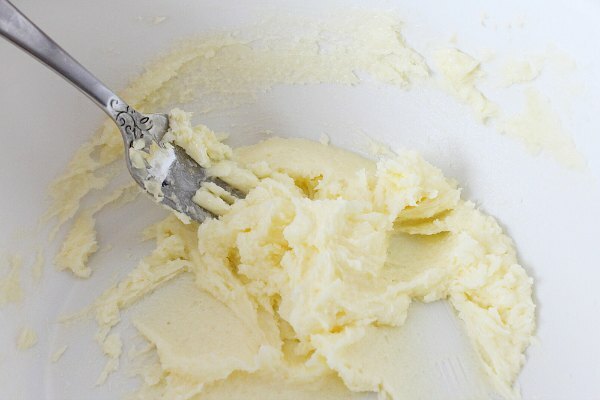 In a large mixing bowl, gently cream together the butter and sugar. Add in the vanilla and slowly add flour a little bit at a time, mixing as you go. Add the pecans (or slivered almonds if you prefer) and mix to combine. 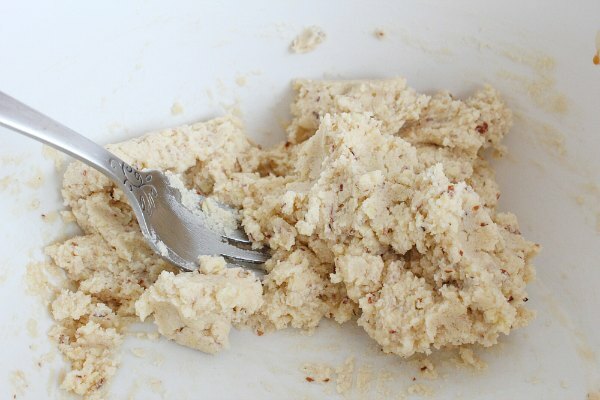 The mixture should be a soft dough. 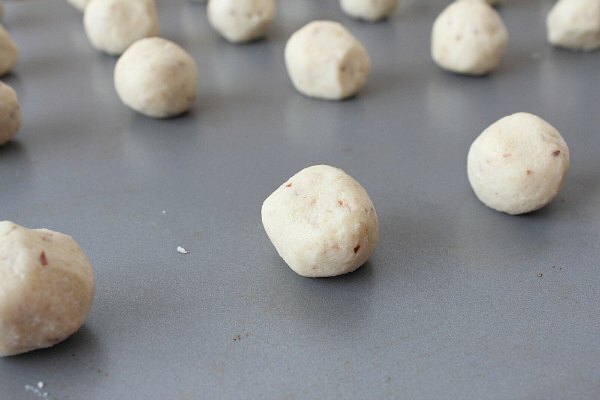 Let your children help you roll the dough into 1 inch balls and place on your favorite cookie sheet. 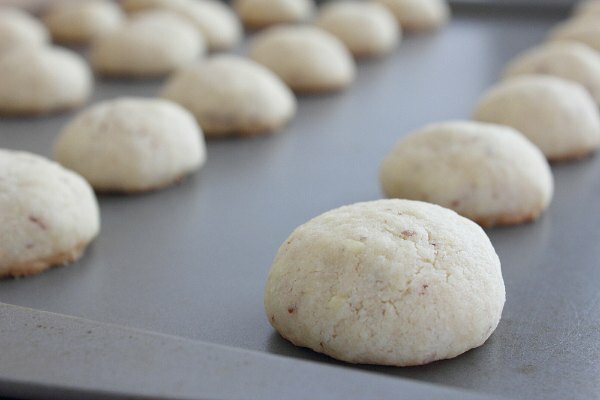 Bake at 350˚ until the bottoms are barely brown (12-14 minutes in my oven, but be sure to keep an eye on them). Remove and let cool until you can comfortably handle them. Store in airtight container, or enjoy right away. These would be the perfect surprise for your parish priest or the office staff at your church for the feast days of Our Lady of Guadalupe or St. Juan Diego.